1.The product key is printed on the mini CD itself. 2.The User Manual is all about the Hardware Installation and Software Installation. clicking which directly begins the software installation. or refer to the Honestech TVR Help file. View More In Video Converters. If you have any questions about this product by Little World, contact us by completing and submitting the form below. If you are looking for a specif part number, please include it with your message. 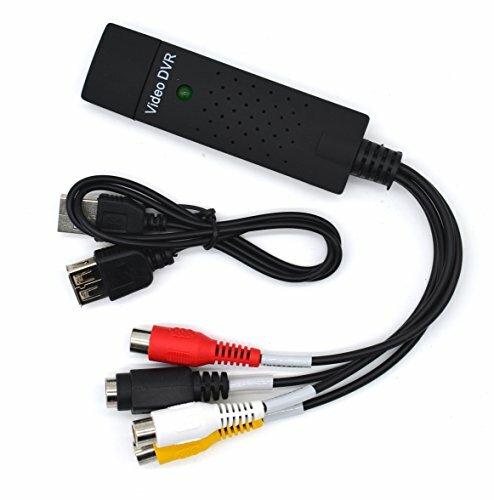 Volantech 4K HDMI to Component YPbPr RGB + R/L Converter V1.4 Scaler with R/L Audio output Support Macbook/Nintendo Switch/PS4 Pro/Amazon Fire TV etc.